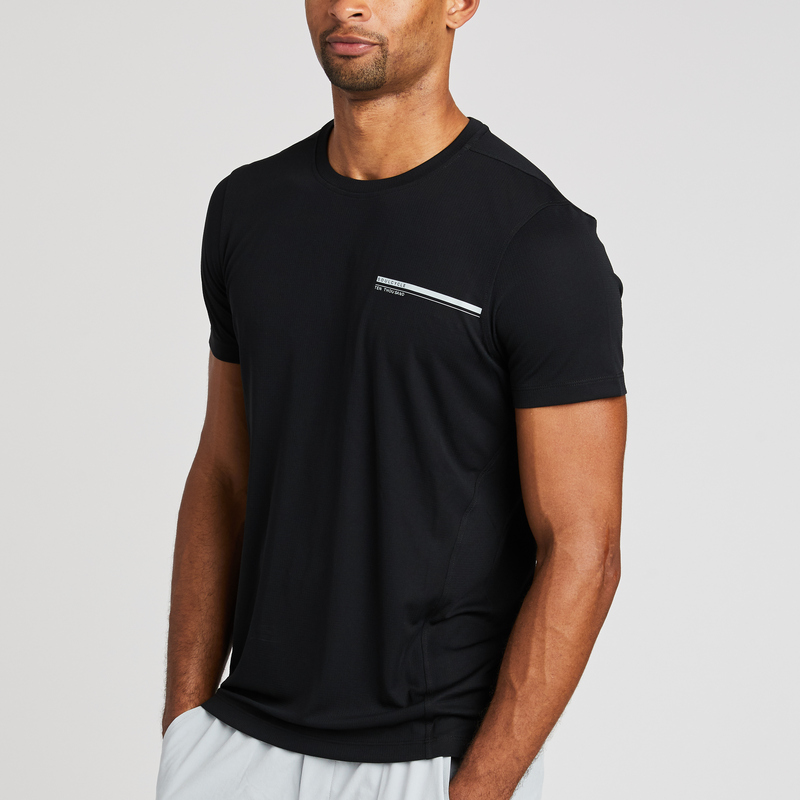 Material: Sweat-wicking, quick-dry Italian fabric. Sweat-wicking, quick-dry Italian fabric. Permanent anti-odor treatment. Raglan sleeves for mobility. Flatlock seams for chafe-free comfort. Made in the U.S.A.